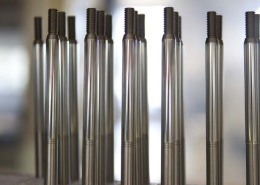 Sandvik specializes in turning with swissturning and multi-task turning. 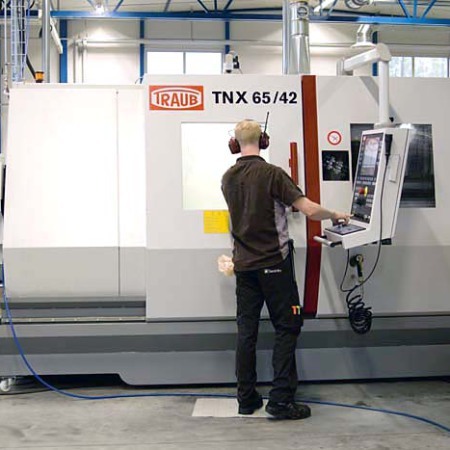 In our modern machines, we process most of the common materials. 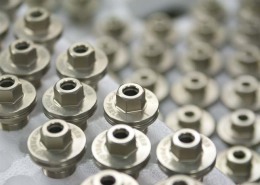 Our performance management guarantees the highest quality and reliability of supply. A symphony of different materials, finishes and markings, We provide the vast majority of them. Examples of system delivery. 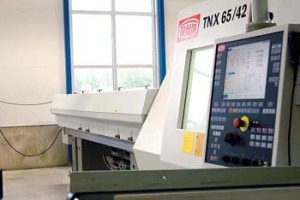 Sandvik has manufactured components and organized with the purchase and finally assembly of the components at our factory, the customer receives a complete product from one vendor. 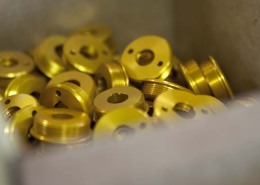 With Sandvik get a positive supplier with the right basis for efficient production. The Company was founded in 1943. Much have happened since then and today we are a high Tech company that provides our customers with precision in both our parts and our deliveries. 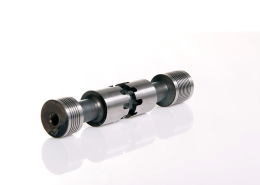 Our parts is represented in different branches such as, Hydraulics, Electronics, Automotive, Telecom and Offshore. “We must comply with laws, regulations, and other relevant requirements. Respect the environment and through continuous improvement to minimize our environmental impact. Consider environmental aspects in investment. Ensuring internal processes so that adverse environmental impacts are avoided. Minimize the risk of fire incidents through a systematic fire prevention. 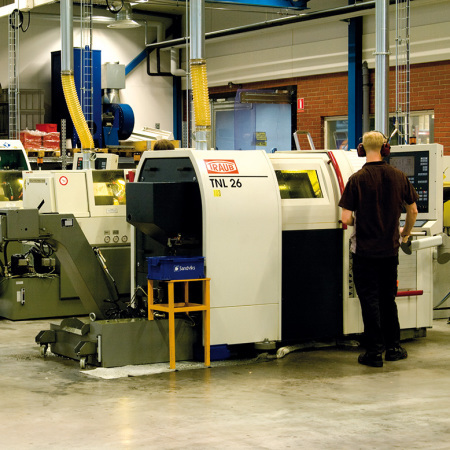 “Sandviks Metall Försäljnings AB will deliver flawless products on time to meet customer requirements, needs and expectations. The quality level is a shared responsibility of all employees and to all functions and processes from inquiry to delivery of Products. The goal should be to achieve or exceed established quality objectives. Each delivery from us will be a recommendation for future business. 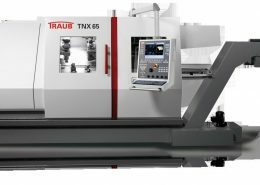 With a well-invested fleet of quality machines with high reliability together with our skilled CNC technicians and operators we can offer you high quality and great prices. 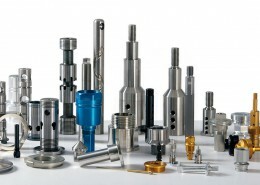 We work exclusively with modern CNC machines for optimum flexibility and quality.